Many people have tried but could not successfully quit smoking because it has become their habits and they have not been able to find the right method to stop smoking. It is a known fact that smoking cause lots of break down to our health and even staying around smokers has a serious effect on our brain. There are several methods to successfully quit smoking but it depends on the individual, what works for me may not work for you, that is why every person wanting to quit smoking should try out all possible method they can and see how it goes. I want to discuss these two methods that have been proven to work for many people and I know that it can work for you too if you can just give it a try and be focused. They are called Alternative Method of Quitting Smoking because they are different from the regular use of drug to quit smoking. Don’t forget you may also need help from your primary care physician. Take a look at the facts about smoking and statistics on who wants to quit the habit. About 40 percent of the population who try to quit smoking chose an alternative method. Annually, about half of the current smokers try to quit smoking for at least one day. Fewer than 50 percent of people who attempt to quit smoking choose drug-related methods. There are roughly 51 million active smokers in North America. 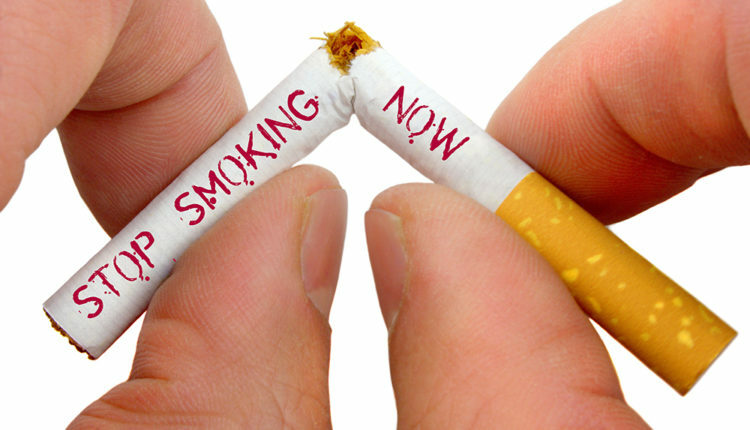 Hypnosis is the most popular alternative method used to quit smoking. While it alters the state of mind, hypnosis is believed to be a safe and relaxing practice. This choice delivered better long-term results than many other ways. Roughly 20 to 45 percent of smokers who chose hypnosis remained smoke-free six months to one year later. Acupuncture is the least popular choice of the alternative measures to quit smoking but it is, overall, the most effective one. For help with smoking cessation, acupuncture treatment is generally delivered by needle placement around the ear. The main focus of acupuncture is to treat the irritability and restlessness that accompanies nicotine withdrawal. While it may not be the most popular option, research shows that smokers undergoing acupuncture were three times more likely to remain smoke-free six months to one year after quitting the habit. 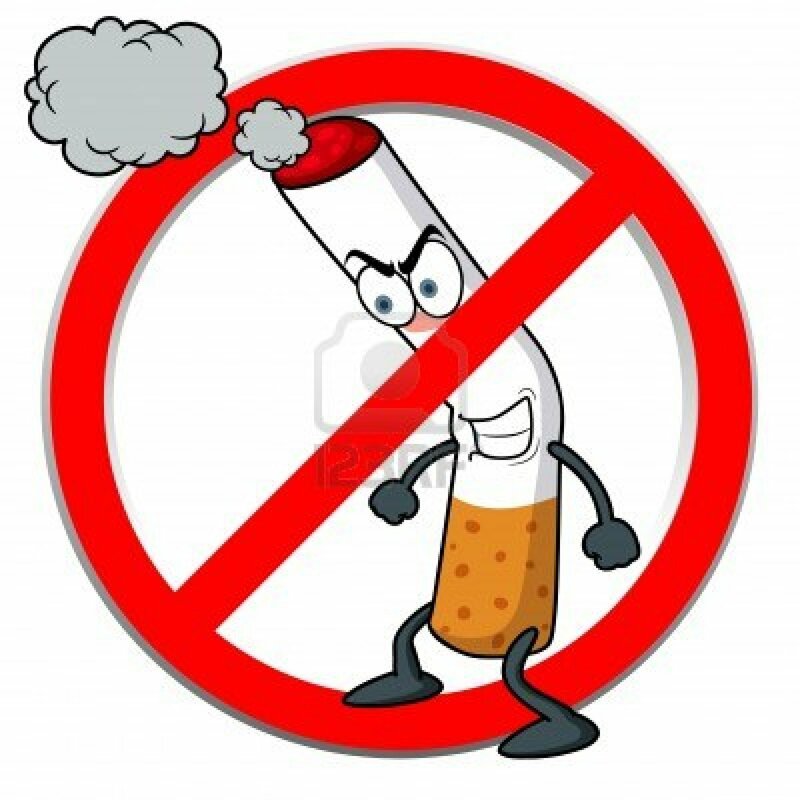 The real thing is to quit smoking habit, the way you go about in achieving that will depend on your choice. It is best to choose the method that will work best for you and your individual health considerations. There are the options of going cold-turkey, using drug-related aids like gums and skin patches, or taking a non-traditional path and trying acupuncture or hypnosis.